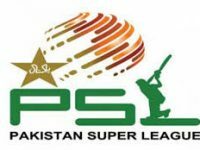 Watch PSL 2017 Live Today Peshawar Zalmi will take on Lahore Qalandars. 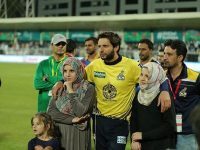 Both teams have lost and won one match each. 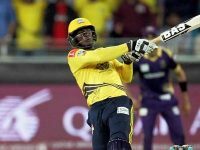 However, on the points table, Peshawar Zalmi are ahead of Lahore Qalandars. 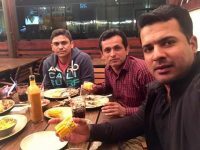 Who Sent SMS to Sharjeel Khan and Khalid Latif To Meet Bookie? 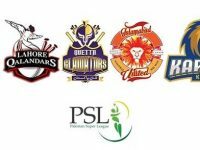 Can PSL Help Bring International Cricket Back to Pakistan? 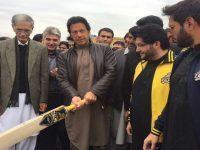 Pakistan vs England 3rd Test: What are Pakistan’s Options?